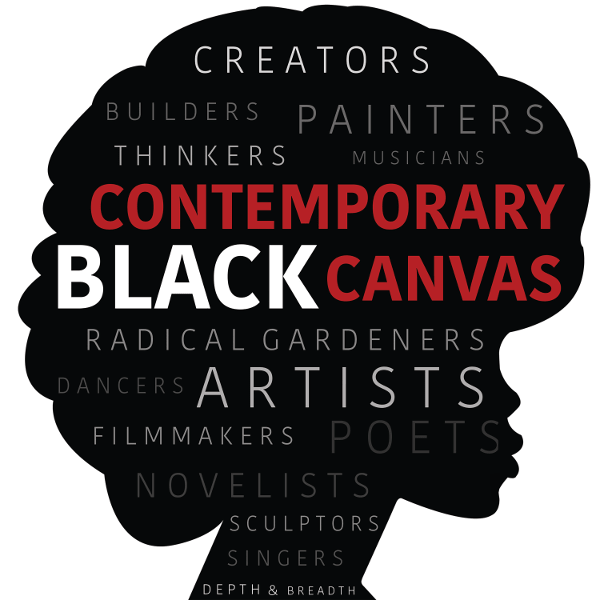 On this episode of Contemporary Black Canvas, I had the pleasure of speaking to J Mase, the III, a Black/trans/queer poet and educator. He is also the founder of AwQuard the first ever trans and queer people of color specific talent agency. He is author of “If I Should Die Under the Knife, Tell My Kidney I was the Fiercest Poet Around” as well as “And Then I Got Fired: One Transqueer’s Reflections on Grief, Unemployment and Inappropriate Jokes About Death.” As an educator, J Mase has worked with thousands of community members in the US, the UK and Canada on the needs of LGBTQIA youth and adults in spaces such as k-12 schools, universities, faith communities and restricted care facilities among others. 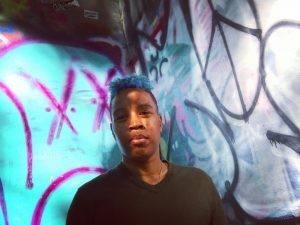 On this episode, we talk about he came to realize that poetry was his ministry, the development of his voice as a poet, and how he came to speak truth to power in white progressive spaces. Check him out on Facebook, twitter and of course Awqward Talent Agency.